We are all reminded about the importance of reducing our water usage during the summer month s when damn levels are at higher risk but in reality conserving our water supplyshould be a way of life not just a seasonal focus. Sure, we can’t individually make a big difference to Water Conservation and the environment. However, by upgrading your home with the three technologies below you are not only implementing positive changes towards long term solutions, you are also being a leader in promoting change to your neighbours, friends and families. Further more if you post images of your upgrades through social media too, your peers may follow suit, creating a positive wave of change that can have a significant and long lasting impact. 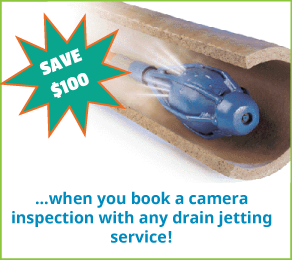 Start saving to install a rainwater tank system to supply your hose taps or irrigation system. 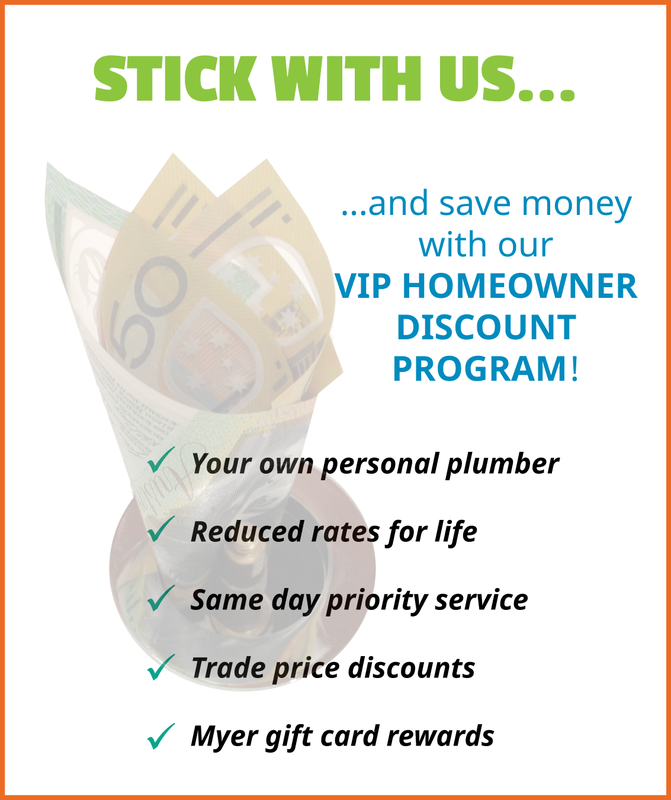 This positive addition to your home will significantly reduce your water bill, promote water conservation to neighbours and friends and is of course a positive selling point when selling your home. As a guide a 2,000l slimline tank costs around $1000. If the water tank can be installed adjacent to a bathroom or laundry then it can easily be connected to a toilet or washing machine. Update all single flush toilets to dual flush cisterns. The dual flush toilets use two third less water than an old full flush toilet (a family of four would save at least 11,000l a year) and it is the perfect excuse to upgrade your bathroom design at the same time with some new tap ware and accessories. There are also better WELS rated tap ware which help to conserve water too. 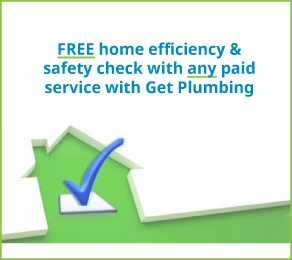 Our third recommendation is to install a filter tap. We offer a wide selection of solutions for all budgets. The reason we place these so highly in the eco-friendly home upgrades is because by filling your own water bottles you reduce the need to buy bottled water which has had an awful impact on our beach and ocean environment as well as global warming. See our other article on bottle water from last month here. 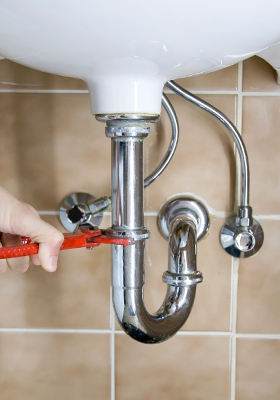 Another thing we can assist you with in making your home more efficient is by fixing your leaking pipes, running toilets or dripping taps; any of these culprits can waste up to 24,000 litres of water a year! 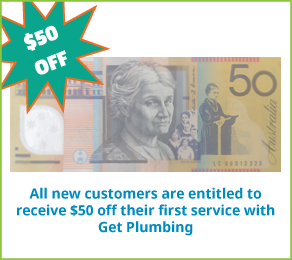 If you believe you may have a water leak click here to follow our DIY water leak test or call us now and we can send you a plumber to investigate your concerns.